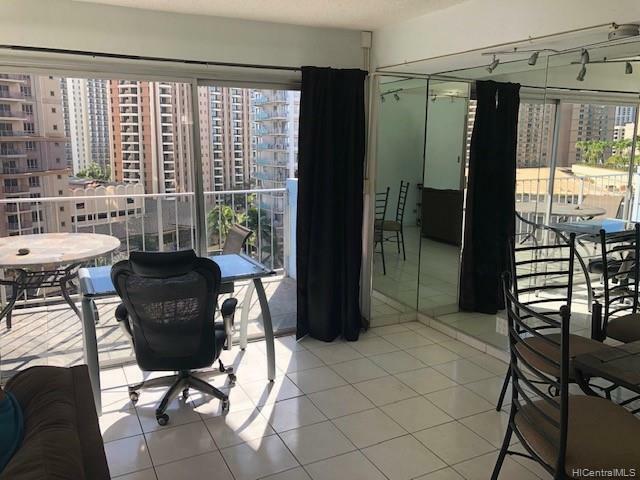 High floor ocean view unit just steps away from the Waikiki Marina, beach, restaurants, bus line, and Ala Moana shopping center. 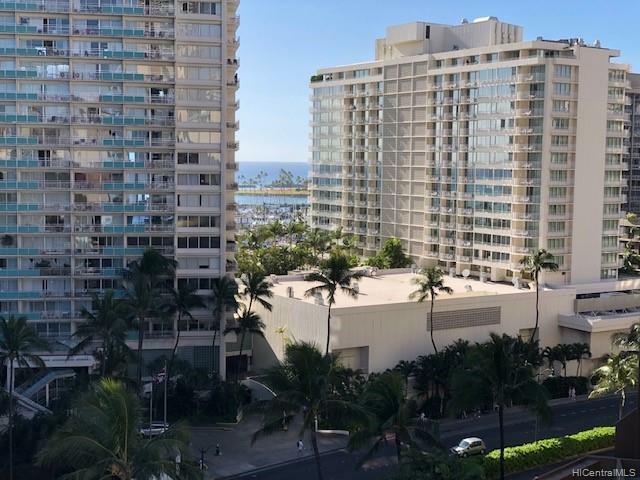 Building is in an outstanding location on the west side of Waikiki just across from the Ilikai and Hilton Hawaiian Village. 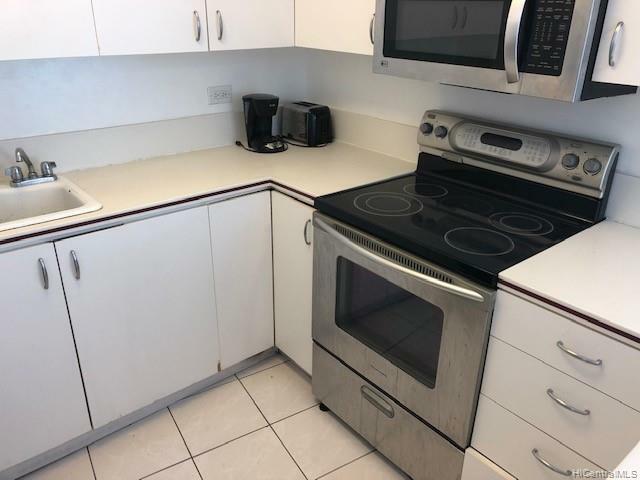 This two bedroom, two bath, unit with washer/dryer, and one parking stall was upgraded several years ago. Master bath was gutted and upgraded with stone tile and a custom vanity. Tub was removed and replaced with no-lip walk-in shower with two thirds glass wall enclosure. Guest bathroom completely gutted, tub refinished, with two thirds glass enclosure and custom vanity. Hurricane roll up steel shutters on lanai sliders in both bedrooms. Custom stone tile installed on front and rear lanai. 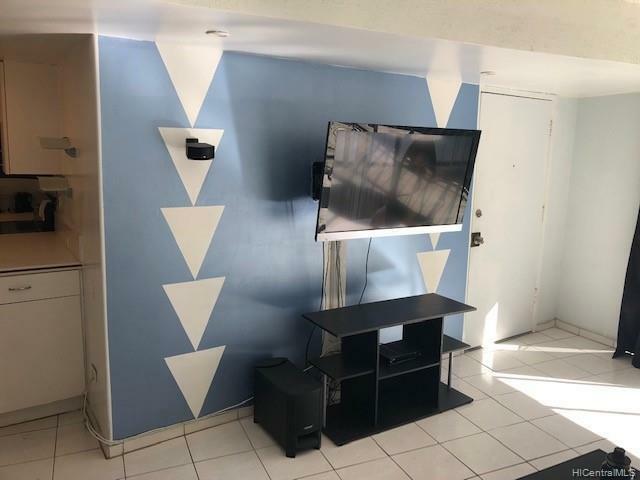 Living room has wall mounted TV and mirrored walls. Listings provided courtesy of Pacific Realty Group Llc.